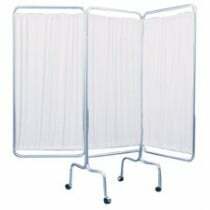 Hospital Privacy curtains, room dividers and hospital screens can be found in most medical facilities. 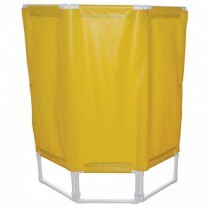 They are an essential part of providing patients with privacy and help maintain a sanitary environment. 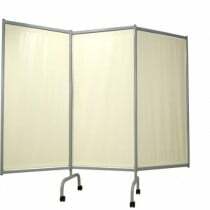 There are a variety of hospital room dividers, curtains and screens available to match a variety of different medical facility needs. 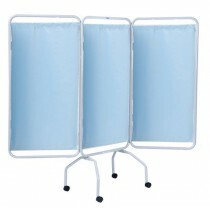 Curtains give patients and medical professionals the space they need in times when outside observation is unwanted. 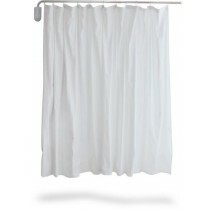 Which Privacy Curtain is Right for Your Facility? 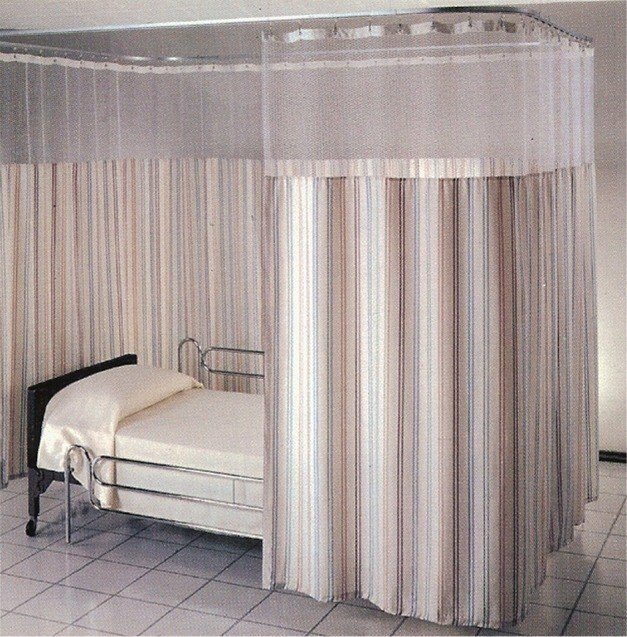 This type of curtain is ideal for hospitals, rehabilitation facilities, nursing homes, mental health facilities, physical therapy clinics, and much more. 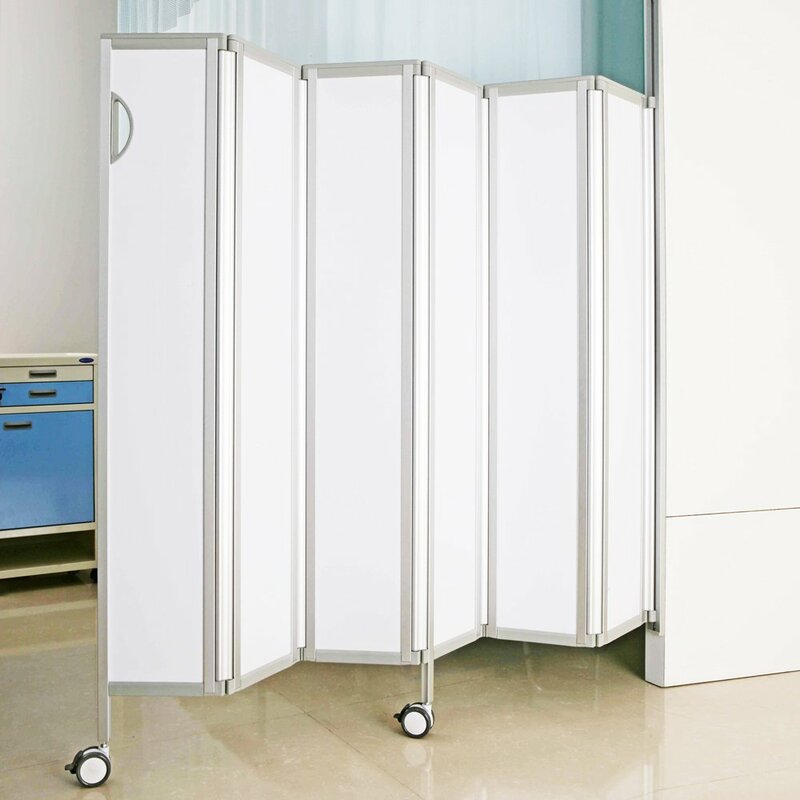 This type of hospital room divider is available with a variety of different track options that meet your specific facility requirements. Hospital privacy screens are perfect for separating and creating space in large rooms and can easily be moved to allow room for additional medical equipment, such as medical stools and crash & medical carts. 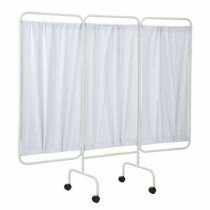 Similar to shower curtains, these types of medical privacy screens are attached to a durable rod that is mounted to the wall. 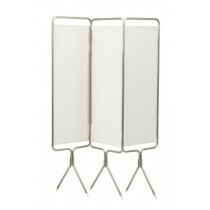 The are easy to install and allow you to choose a curtain material that fits your facilities needs. 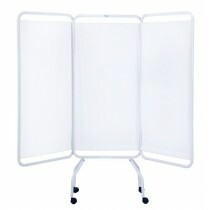 These are designed to be mobile, so they can easily be moved from room to room. 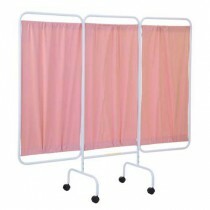 This type of curtain screen is ideal for medical facilities on the move, such as mobile blood and plasma donation clinics. Without routine cleaning, curtains cannot be kept free of harmful pathogens, which is necessary for the health of patients and medical professionals. However, hard surface screens reduce the risks posed by contamination because they can be easily and often wiped clean with cleansers, such as the Sani-Cloth HB Germicidal Wipes, preventing the spread healthcare-acquired infections (HCAIs). Typical curtains feature an antimicrobial surface that resists bacteria and other sources that may cause infection, which preserves the health of patients and caregivers. Vinyl and linen curtains are designed to be durable and withstand daily wear and tear, including regular washing. Curtains not only provide privacy, but they provide a barrier from the spread of germs and harmful agents to maximize a sterile environment. 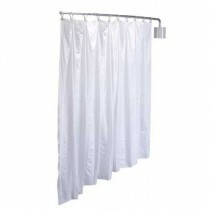 Each curtain is designed for easy care and maintenance. Vinyl can be disinfected and wiped clean and fabrics are constructed to be machine washable, fire retardant, and have anti-microbial properties that will not be affected by routine cleanings. 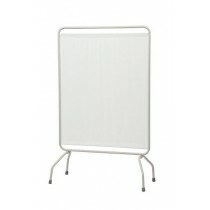 They are available in a variety of colors and designs to match the aesthetic of your facility, clinic, or office.